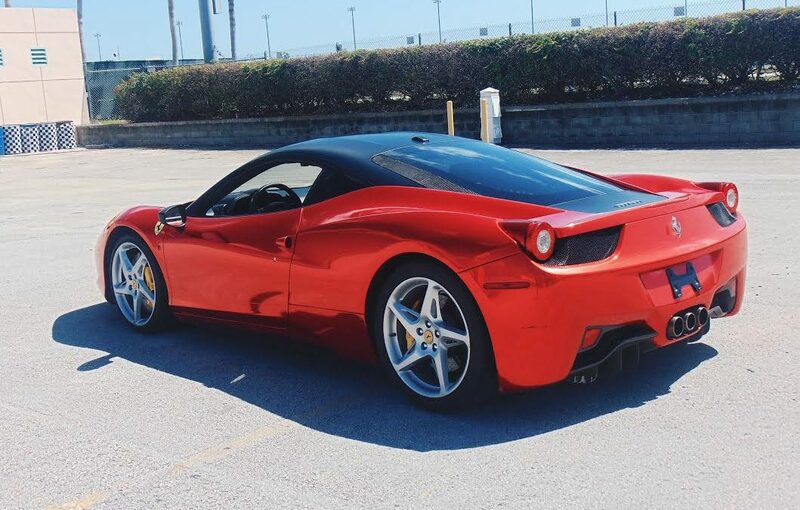 Get Behind The Wheel of an Exotic Car for $99 at Burlington Mall on September 16th! 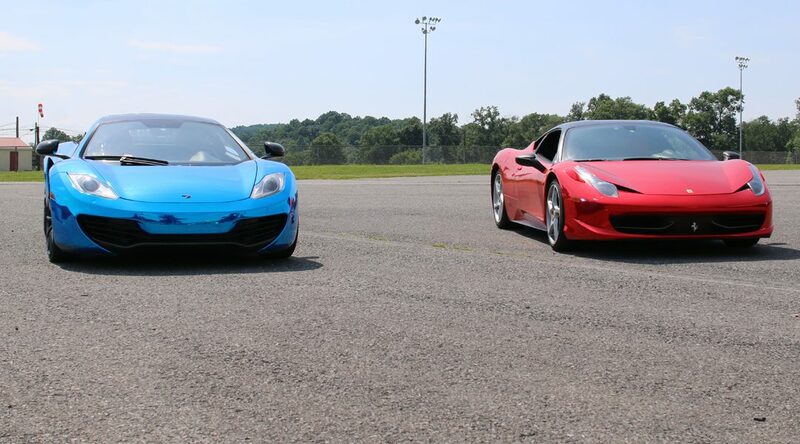 Get Behind The Wheel of an Exotic Car for $99 at Pittsburgh Int’l Race Complex on September 15th & 16th! 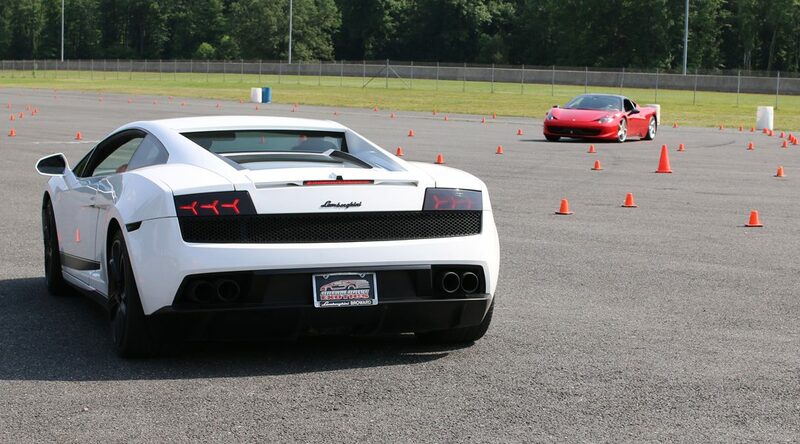 Get Behind The Wheel of an Exotic Car for $99 at New Hampshire Motor Speedway on September 15th! 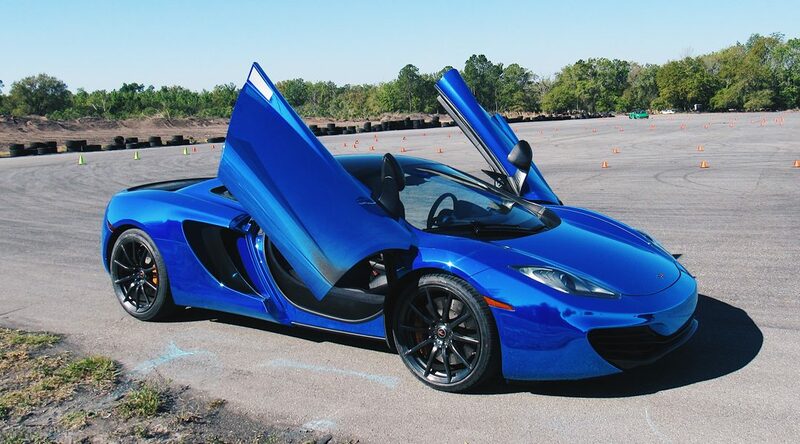 Get Behind The Wheel of an Exotic Car for $99 at Danbury Fair Mall on September 9th! 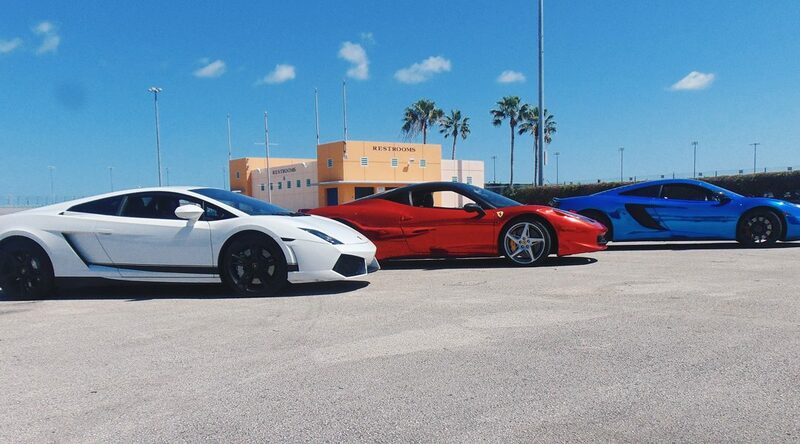 Get Behind The Wheel of an Exotic Car for $99 at The Milwaukee Mile on September 8th & 9th!